Happy Tuesday friends! 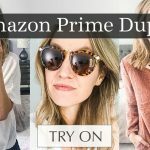 I’m linking everything from my Ray Ban Dupes & Abercrombie Try On Video that went live on my Youtube Channel today below! To shop, all you have to do is click on the image! Super easy! I also added a caption to the image so it’s super easy to remember which item you saw in the video! 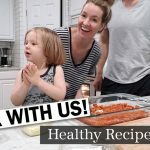 I’ll also add the video below if you want to reference it again! 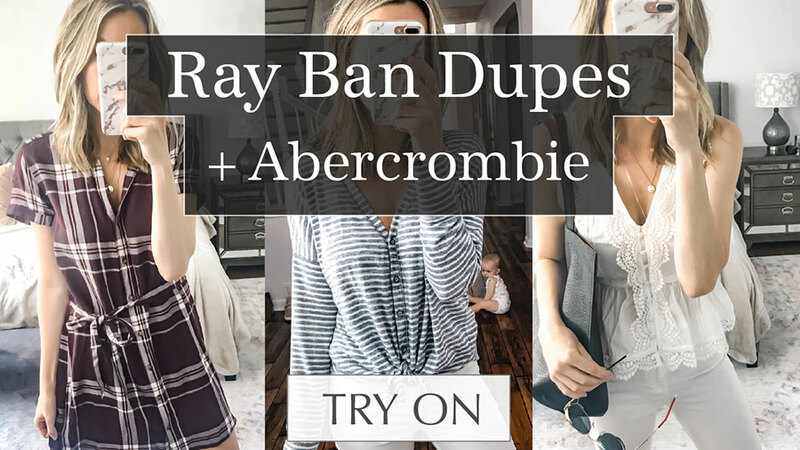 Thanks so much for watching my Ray Ban Dupes & Abercrombie Try On Video. Doing try ons is honestly one of my favorite things, and I love that you guys love them so much too!